TOURS AND ACTIVITIES IN ALBANIA AND WESTERN BALKANS SINCE 1991. Sondor Travel has an extensive network of guides, hotels, transportation services which will make your journey through the Balkans just amazing. What differentiate us, are the years it took to test and try different services, so that we could select only those guides, transportation companies, hotels, and restaurants that really excel at providing the best experience to our clients. Our ability to offer curated experiences based on an extensive knowledge of the Western Balkans helps us meet even the most demanding needs and trips ideas you can think of. Check some of our handpicked tours below or send us an e-mail for a tailored made trip. From the curative sands of Velipoja to the lively streets of Ohrid, Albania and Macedonia offer an interesting mixture of culture, history tradition and delicious cuisine. We have the chance to tour most of Albania and eastern part of Macedonia. We will swim in the Adriatic coast, enjoy the panorama of the Albanian Highlands, get immersed in the history and culture of Ohrid, Berat, Gjirokastra and Korca. Explore Albania, Macedonia and Kosovo. Discover amazing sites in this 8-day-long tour of Albania, Kosovo and Macedonia. Explore the culture, history and nature of this part of the Balkans which has been closed to tourists for a long time but is now ready to be discovered. 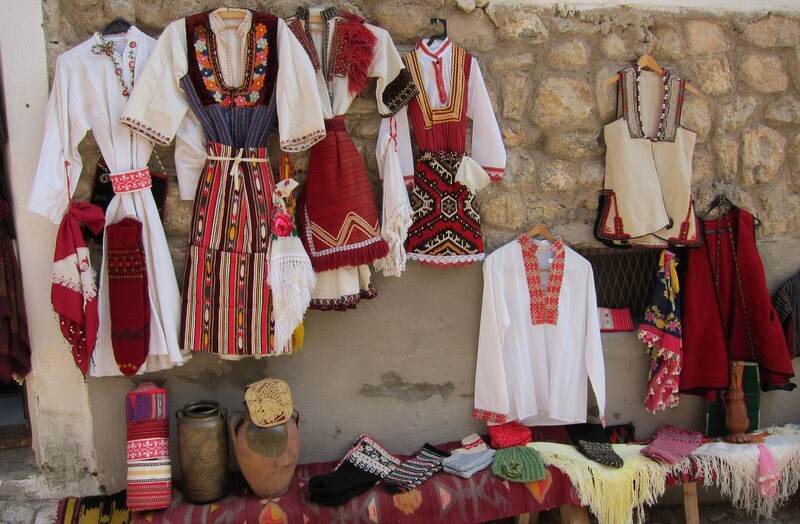 Learn about the medieval history of Albanians in Krujë, the place where the name "Albania" originates from. Taste local dishes and products as we visit agritourist farms. Tour Koman Lake by boat and soak up the amazing views of the Albanian Alps. Relax on the diverse beaches of Albania. Albanians boast of their stunning beaches, and they have every reason to. Whether you like luxuriating on sandy beaches or exploring rocky ones, you can find it in Albania. The weather is perfect during the beginning and end of the summer, and the seafood is fresh and delicious year-round.